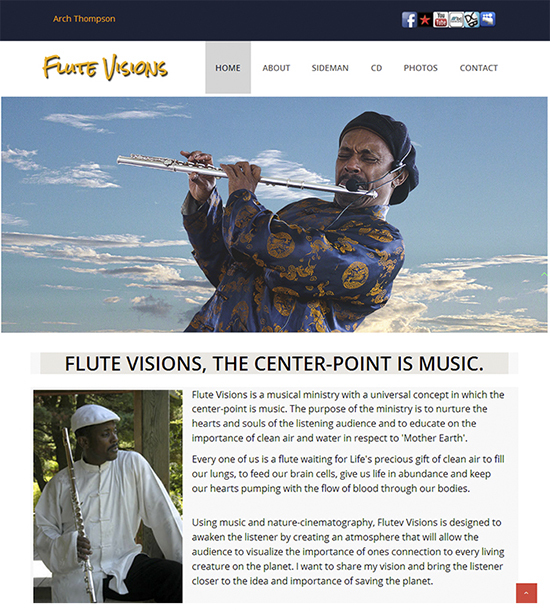 Arch Thompson is a gifted flutist, composer/arranger and performer who upholds a rich and diverse musical tradition that extends from North, Central and South America to the shores of the Caribbean Islands. 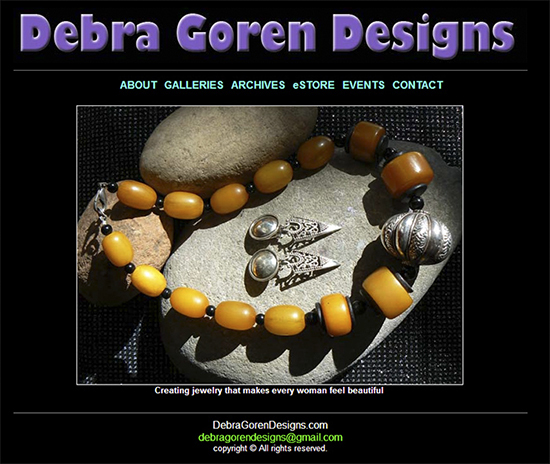 An eclectic collection of vintage and designer costume jewelry, object dâ€™art, and other unique desirables. This collection is for the cognoscenti â€“ serious collectors and those individuals with discerning taste and style who recognize and value design and craftsmanship. 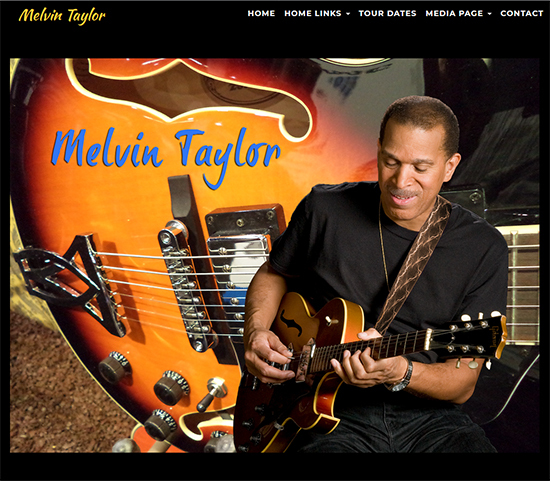 Melvin Taylor - is a world renowned Jazz and Blues guitarist who has been at the top of the charts in Europe for years. His first two CD's, "I'll Play The Blues For You", and "Blues On The Run", were recorded in France in the early 1980's. He has performed at historic and world class theaters attended by dignitaries. During his career, Melvin has released nine albums and several singles. In 2012, he released "Sweet Taste of Guitar", through Melvin Taylor LLC. and "Taylor Made," in 2013. 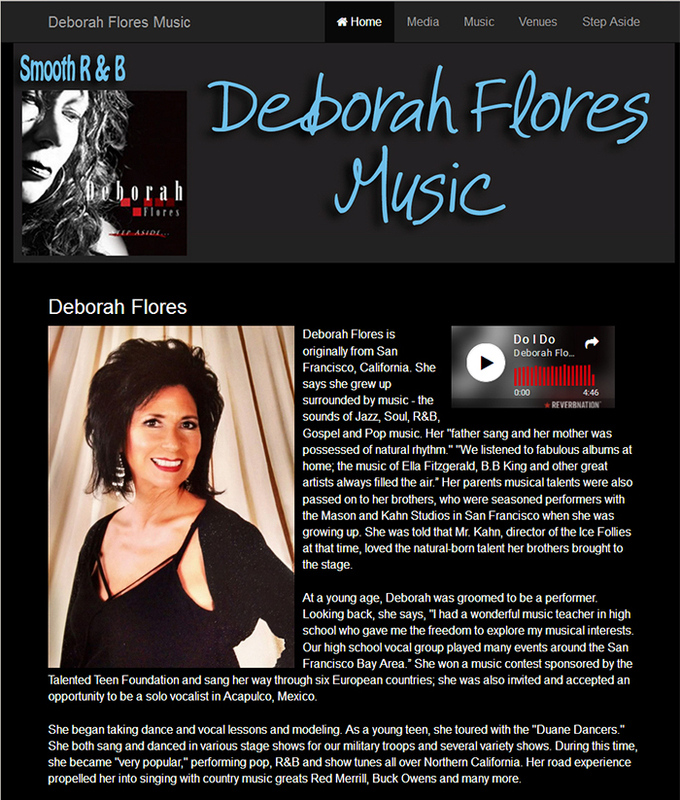 Fronting a great group of musicians, the Deborah Flores Band, from soulful R&B to contemporary jazz and neo-soul. 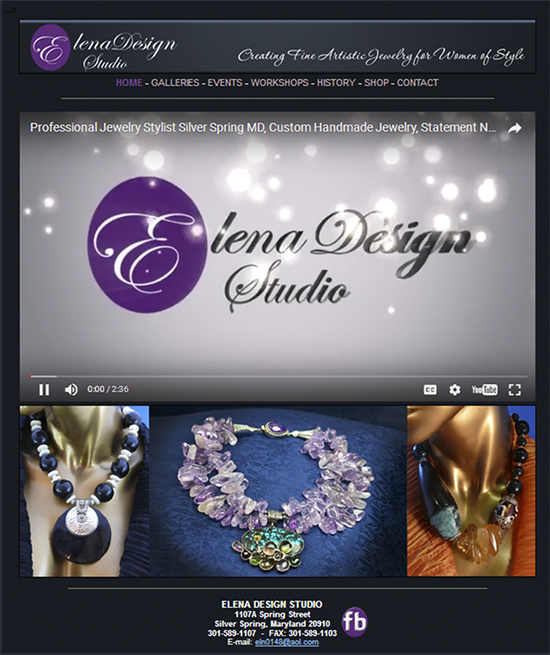 Jewelry artist creating one of a kind necklaces, earrings, bracelets and other fine jewelry from the finest semi-precious stones, pearls, hand blown glass, crystals, wood, polymer clay, and beads from around the world. 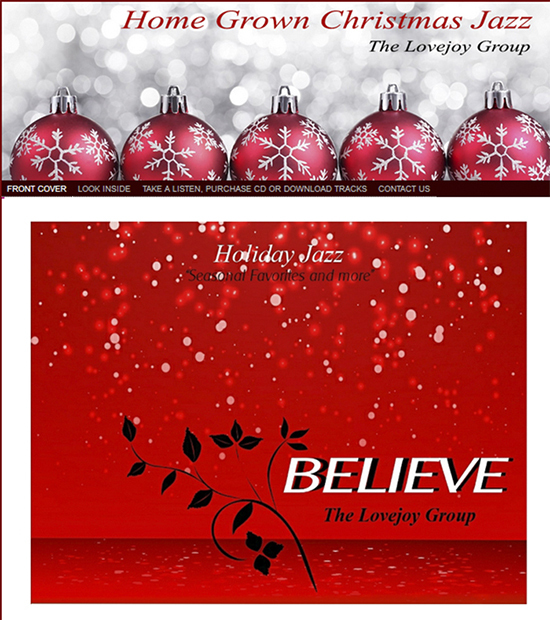 "The Lovejoy Groups Home Grown Christmas Jazz album "Believe," available on BandCamp for album and track purchases. The Lovejoy Group's jazzy take on holiday favorites. 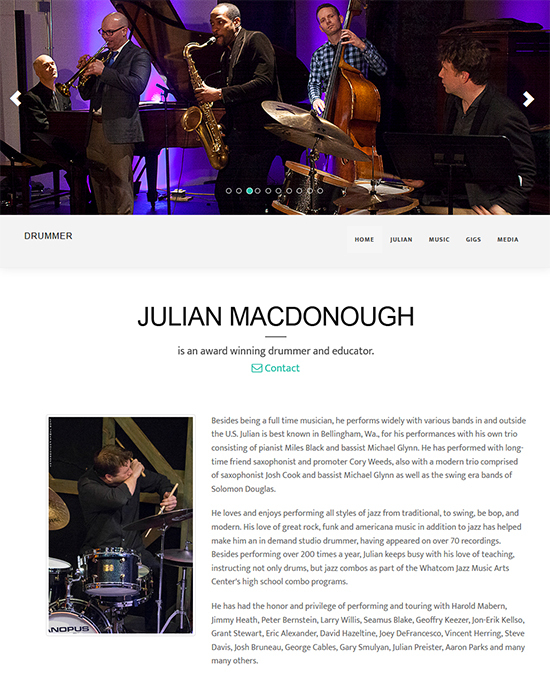 Award winning drummer and educator, performing all styles of jazz from traditional, to swing, be bop, and modern; as well as rock, funk and americana music. 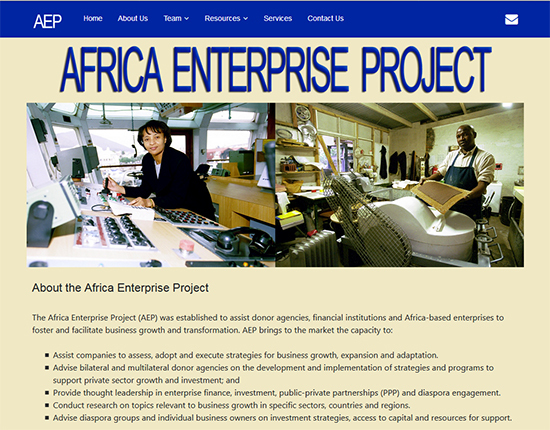 The Africa Enterprise Project (AEP) was established to assist donor agencies, financial institutions and Africa-based enterprises to foster and facilitate business growth and transformation. Assist companies to assess, adopt and execute strategies for business growth, expansion and adaptation. A jazz guitarist and music educator, born in Rio de Janeiro, but grew up in BrasÃ­lia when it became Brazil's new capital. Marlene started learning and practicing music on the 'violÃ£o' (in English an "acoustic guitar") with her sister LubÃ©lia under the tutelage of two music professors. 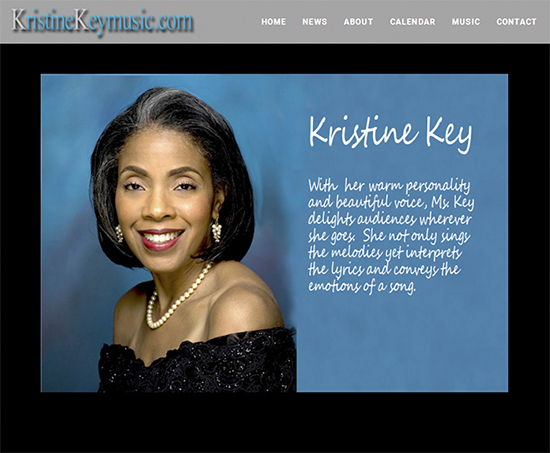 With her warm personality and beautiful voice, Ms. Key delights audiences wherever she goes. She not only sings the melodies yet interprets the lyrics and conveys the emotions of a song. 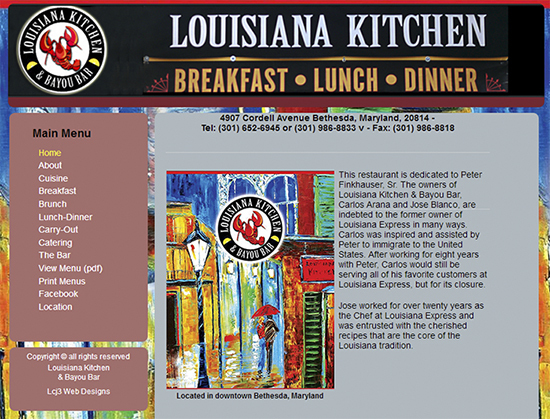 The revamped Louisiana Kitchen & Bayou Bar is now situated in this Bethesda location with its original kitchen staff manning the place---and youâ€™ll be happy to taste again the rich gumbos and hefty poâ€™ boys. 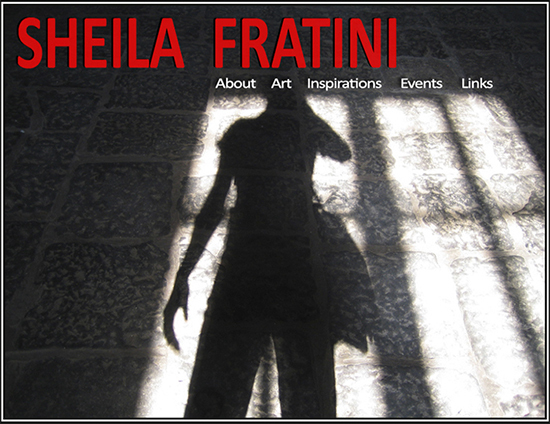 Painter and photographer - Sheila is an abstract painter. She has developed her own painting technique that she calls "feathered style". Her images are "retinal art. " 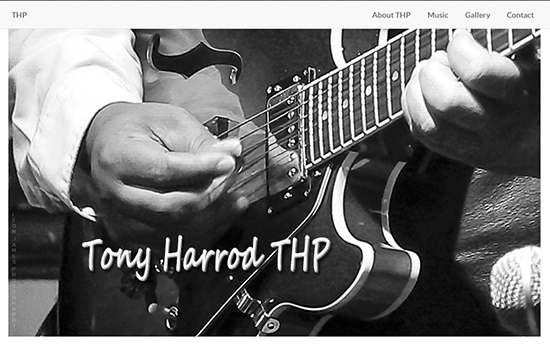 is a versatile ensemble serving up energetic jazz, funky blues and smooth Latin rhythms. 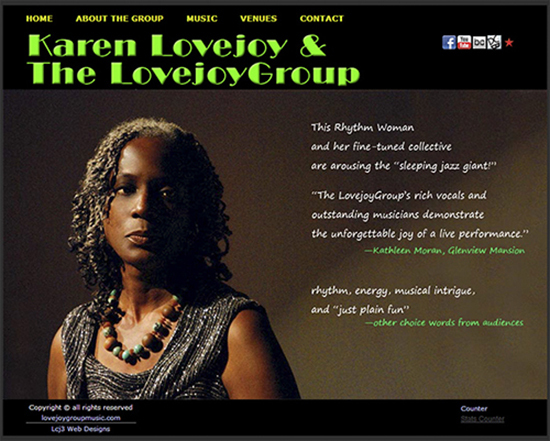 Karen Lovejoy, vocalist and bandleader, fronts the group. Award winning, trumpet player, keyboardist, composer, arranger, lyricist, engineer and producer. Michael is a veteran session musician, signed under numerous labels. 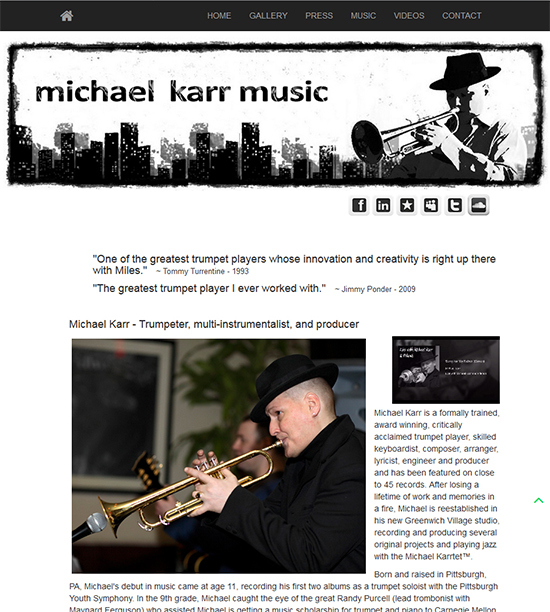 PA. Michael's band, Michael's Karrtet features a rotation of top musicians. Schooled in the ways of the grand masters of jazz guitar. 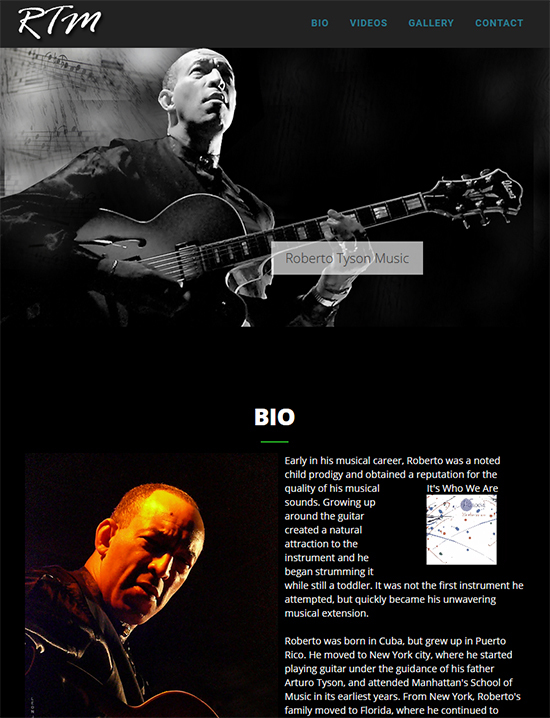 Roberto played along side his father, also a guitarist, with premier musicians of the time. Today, Roberto played along side his father, also a guitarist, with premier musicians of the time. 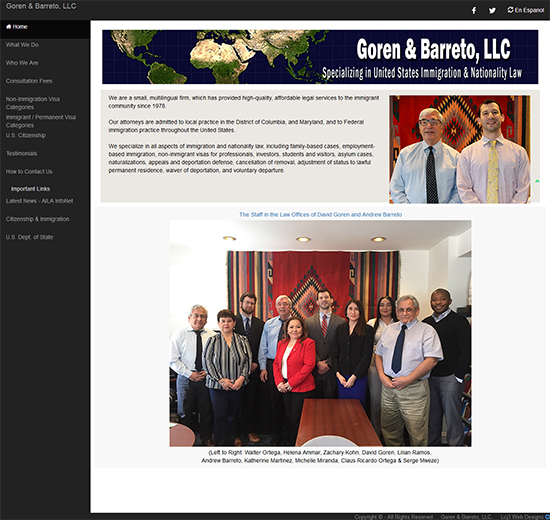 A small, multilingual firm, providing high-quality, affordable legal services to the immigrant community since 1978. 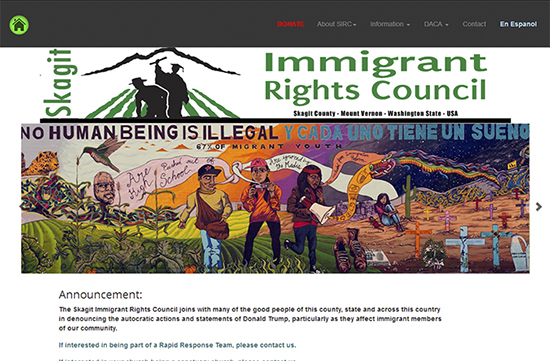 They practice in the District of Columbia, and Maryland, and to Federal immigration practice throughout the United States. Vocalist and musical styles: Jazz, blues, pop, country, Latin, gospel & reggae (roots & dance hall), hip-hop as well. Tony began playing guitar when he was thirteen. At sixteen, he joined his first professional group. Artists, Musicians and people engaged in varied types of Business. 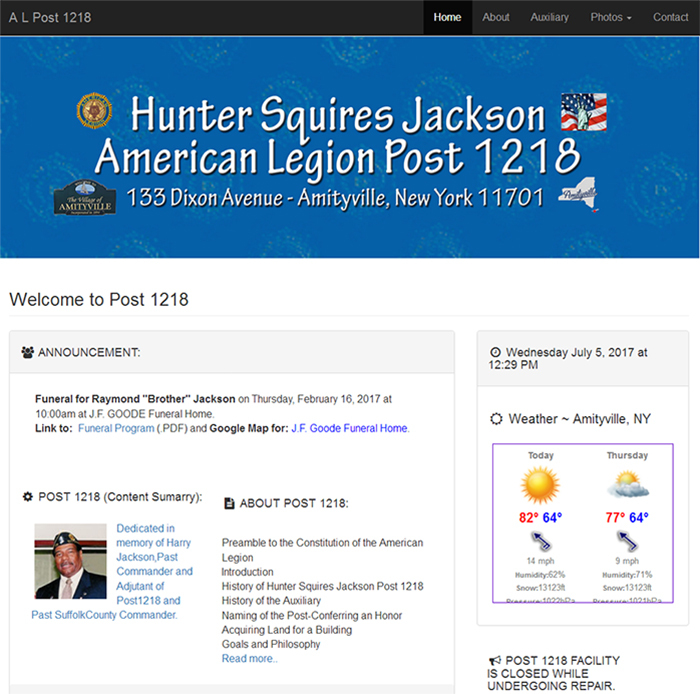 References: links for National, International and Local News, Weather and other websites that provide helpful information. DCBebop.com is a "PR Concept." Amityville, New York - Because we empower women and inspire communities! Nearly 900,000 women are members of the American Legion Auxiliary, justifiably known as the nationâ€™s largest patriotic womanâ€™s organization. 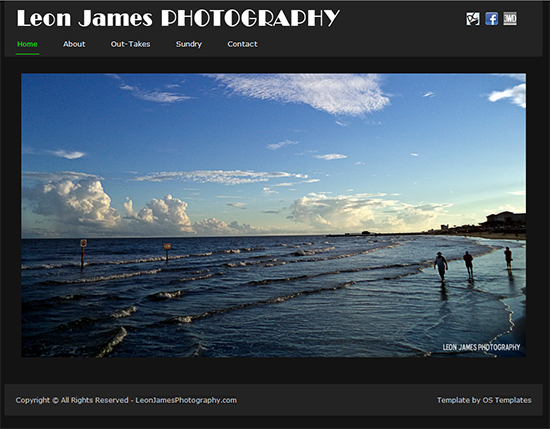 A visual chronicler, capturing and cataloging images that stir the imagination. Photographing objects and vistas to share the color, texture and form of what he sees. Along with the work of James Van Der Zee, he finds inspiration in the images of Ansel Adams nature photography. From his personal slant on life, he sees it as a photographic walkabout with each new step bringing to light a new person, place or object to capture and share through the image. Publisher of DCBebop.com, which supports music and arts. 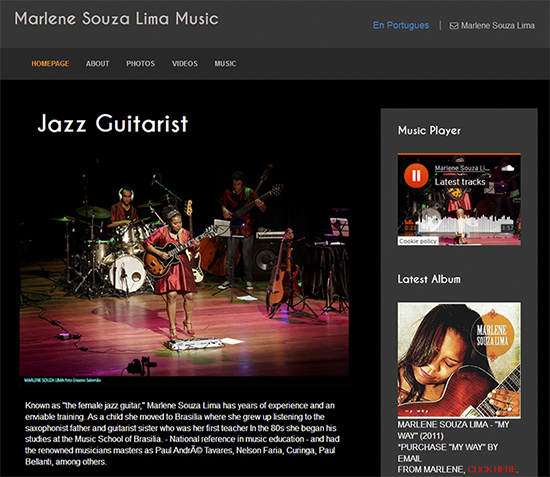 It features music, biographical information, articles, and reviews about musicians. 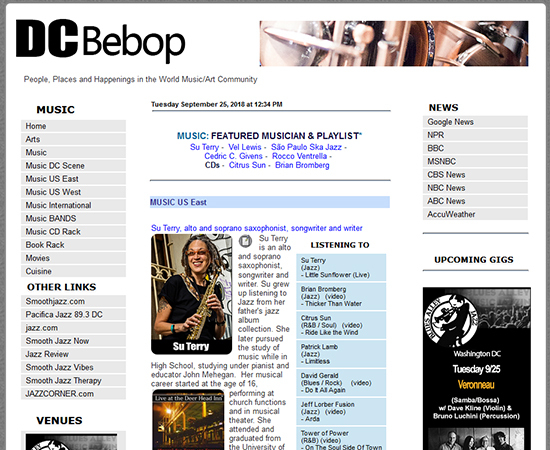 DCBebop.com is based on a PR concept, supporting musicians and artisans through featuring them and their music since 2005. 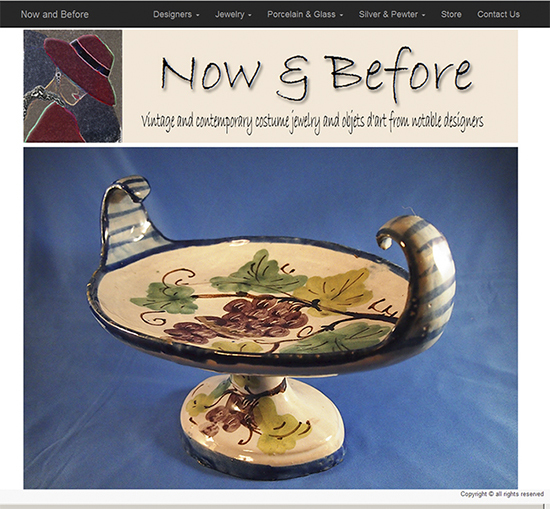 Design and develop web sites for artists, small businesses. Work with clients to develop a strategy for information and visual design with a focus on usability. Also provide photographic expertise for capturing images of pieces created by artisans and of performing musicians. Created and updated content on NASDAQ.com daily. 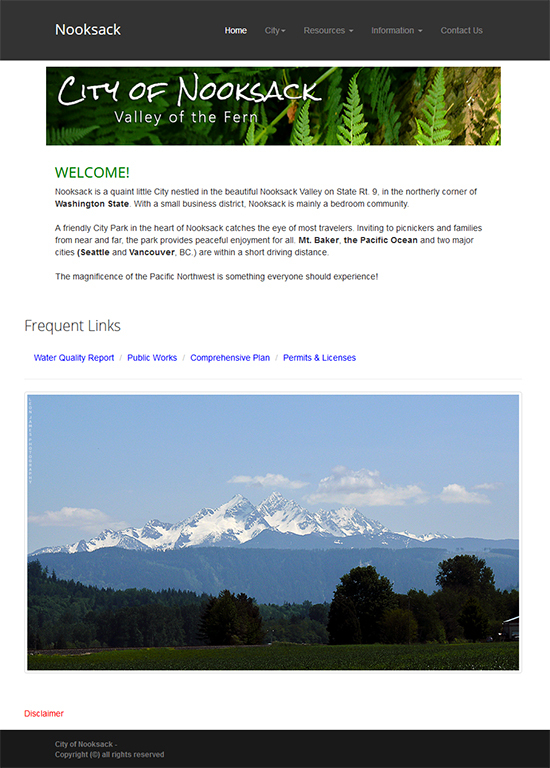 Designed web pages for the presentation of third-party vendor content on NASDAQ.com. Worked closely with Business Managers to identify and plan mock-ups for new content features on NASDAQ.com. Provided website help desk support by email and phone. Created, updated and posted content to the homepage and to other areas on the NASDAQ.com website. Communicated content changes to third-party vendors to maintain content synchronization. Performed daily data/usability integrity checks on NASDAQ.com. Managed data integrity, hardware and software configurations for interactive media and Internet-based projects. Engaged in daily monitoring of the web site; testing new functionality and applications for compatibility with NASDAQ.com before releasing the code.